Hi, I am writing in regards to the property at *** Fox Trl, Coventry, CT 06238. Please send me more information or contact me about this listing. 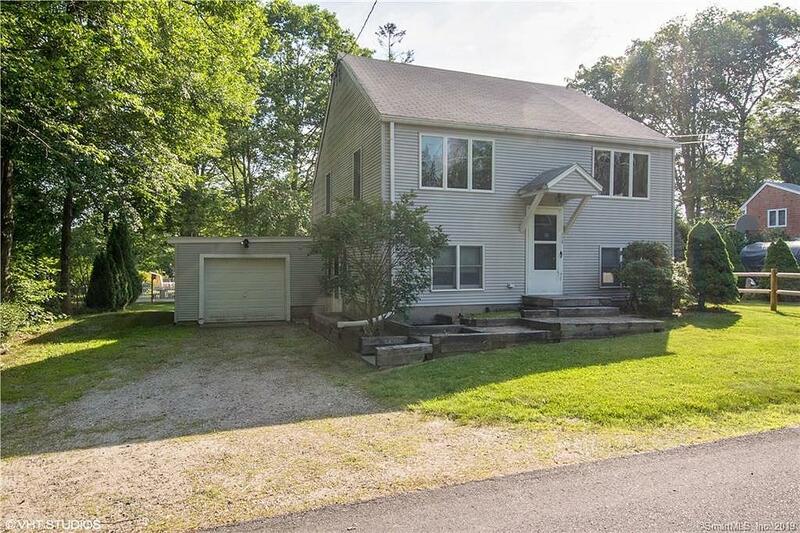 Adorable split level 2 bedroom colonial with 1.5 baths, a one car attached garage, deck off the back and good sized yard. This home was just remodeled to add a second bedroom. The kitchen was remodeled with new cabinets, granite counter tops, stainless steel dishwasher and oven. You have new carpeting in living areas and bedrooms and new tile in kitchen, pantry, entry ways and bathrooms. The oil fired boiler and roof are new, too. Come take a look at this cozy 2 bedroom home with 1.5 bathrooms, enjoy an open upper level with kitchen, pantry, half bath, dining and living areas. Lower level is finished with 2 bedrooms, full bathroom, office/computer area with walk out to patio. Make this home yours! This one is move in ready!This foreclosure home is a single family home located in Coventry. It offers in size, 2 beds and 1.5 baths. Review its detailed information and determine if this Coventry foreclosure has the qualities you are looking for.